Dr. Buumba Bubala is a Medical Doctor and Public Health Specialist with over 7 years of experience in primary health care, community health services, program management and clinical service delivery in Zambia. 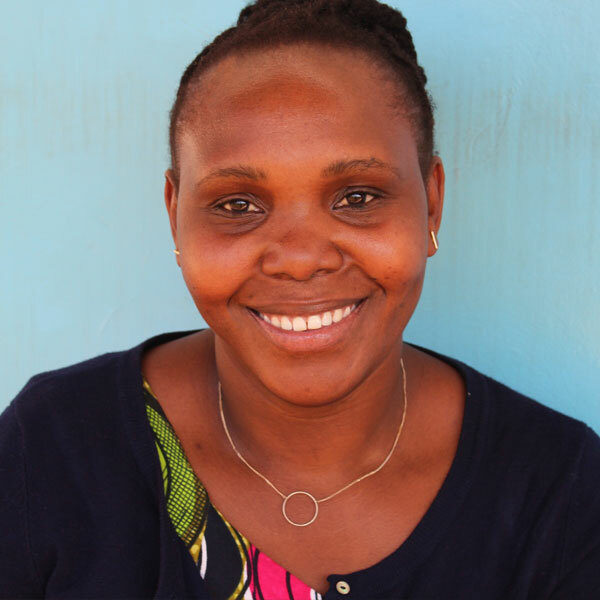 Dr. Bubala is currently Head of Clinical Care at Mukinge Mission Hospital in the remote and rural area of Kasempa, Zambia. In this capacity, she is primarily responsible for the general oversight and supervision of all clinical departments, ensuring the provision of high standards of clinical care and performance, and representation of all clinical staff on the hospital management team. While at The University Teaching Hospital, the country’s only tertiary and teaching referral hospital, she developed a deep desire to serve in the remote and rural areas of Zambia where most patients travel unimaginable distances to seek medical care. In a country where the majority of doctors work in the urban and reasonable, Dr. Bubala works alongside several missionary doctors at Mukinge to serve the suffering and ailing people in the rural areas of Zambia.